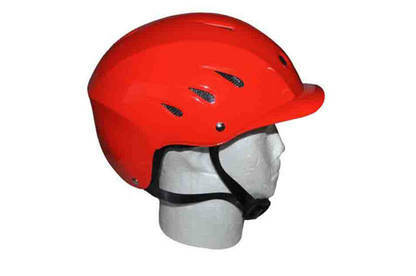 The helmets may not offer the right level of protection. Affected helmets have the model number SP123. They were sold at Blue Wing Honda ATV retail shops from 11 January to 26 April 2016. Return your helmet to the nearest Honda Motorbike dealership for a replacement or refund. For more information, contact Styx Mill on 0508 81 82 83 or email sales@styxmill.com.